SymphRONica prepares to go back into the studio to lay down a new recording! All new compositions by Ron Davis and other Canadian composers and arrangers, including Louis Simao and Aline Homzy. Produced by Juno award winner Mike Downes. 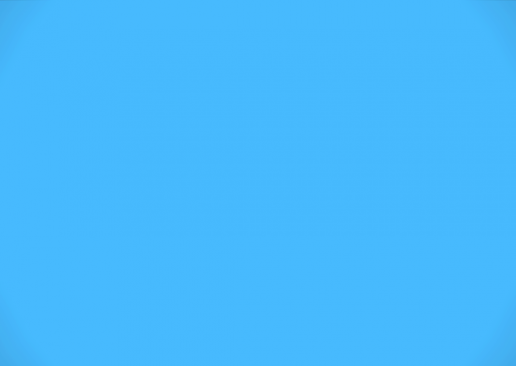 Fabulous new sounds. Following up on 2016’s fantastically successful recording Pocket SymphRONica. It will be a great evening of fresh sounds! Full menu. Tickets grant admission. Reserve dinner table separately. SYMPHRONICA RETURNS FOR AN INCREDIBLE 2017/18 SEASON! 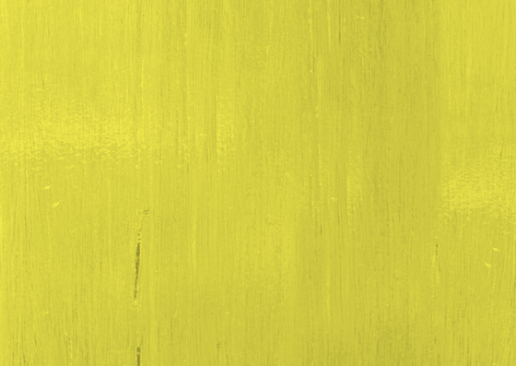 SUBSCRIBE TO 2017/18 SEASON – 3 SHOWS – SAVE! Purchcase discount season tickets here! 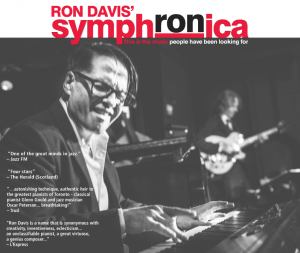 Ron Davis and Symphronica are back from an brilliant summer in the U.K. Trafalgar Square, BBC Radio 3, Edinburgh Festival Fringe and more – what a smashing run! Now it’s on to a buzzing 2017/18 season of SymphRONica. From a brass quintet to a pre-recording extravaganza to a celebration of SymphRONica’s great individual musicians: this is the creative spirit of jazz at another level! 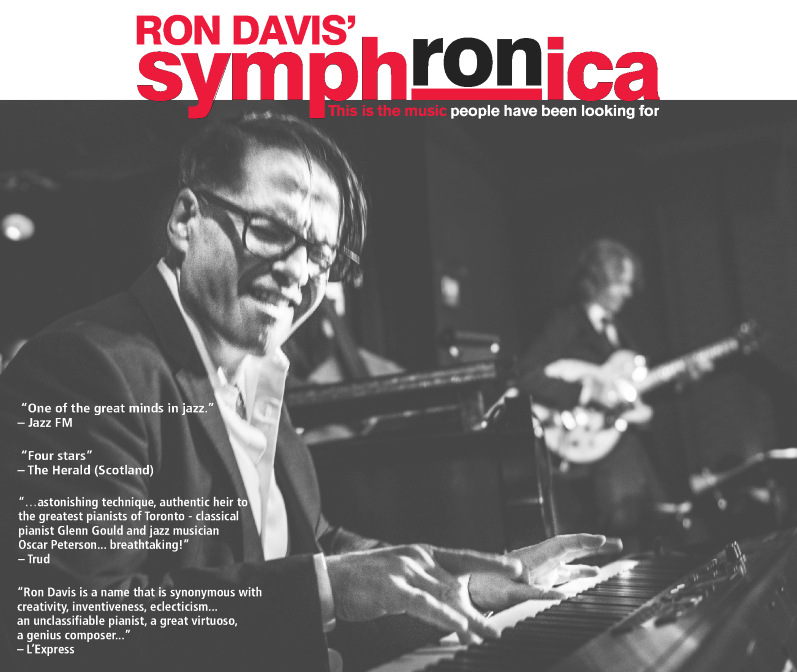 From an enthusiastic SymphRONic return to the 2017 Edinburgh Festival Fringe with record-breaking audiences to performing at the official Canada 150 celebrations in London’s historic Trafalgar Square; from the release of his new solo album RythmaRON to a show at the renowned National Arts Centre, 2017 is the year of Ron Davis, and 2018 will continue the momentum with more shows, more music and more of Ron Davis’ signature style. their genre-bending blend of music to wow them in Glasgow and leave them calling for more in London. SymphRONica has dazzled New York City and become Canada’s treasured source of symphRONic entertainment. Now they’re back to lead Toronto down the rhythmic path that Ron Davis and SymphRONica have discovered. SymphRONica features its great individual soloists- some of Canada’s and the world’s finest musicians, including Kevin Barrett (guitar), Aline Homzy (violin) and Mike Downes (bass). Original compositions by Ron Davis and other Canadian composers and arrangers. It will be an unforgettable evening of dazzling talent and incredible sounds! SYMPHRONICA MEETS THE BADASS HOGTOWN BRASS - AGAIN! Sound the trumpets! 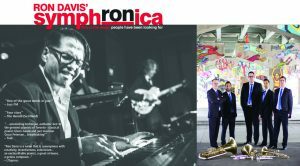 Ron Davis and SymphRONica are reuniting with the badass Hogtown Brass Quintet. This one-of-a-kind jazz + strings + brass collaboration blew the roof off the Lula Lounge in 2015. Now they’re back together for everything from standards to world to pop to Christmas music. Not to be missed! Daniela Nardi performs Italian jazz interpretations and originals with Ron Davis and guitarist Kevin Barrett at one of Toronto’s longest-running jazz venues, with fine Mediterranean dining. “A quantum leap”: SymphRONica UpfRONt Record Release & 2018/19 Concert Season Launch! SymphRONica & The Instrumental Liberation Front!